The automotive industry is not standing still. 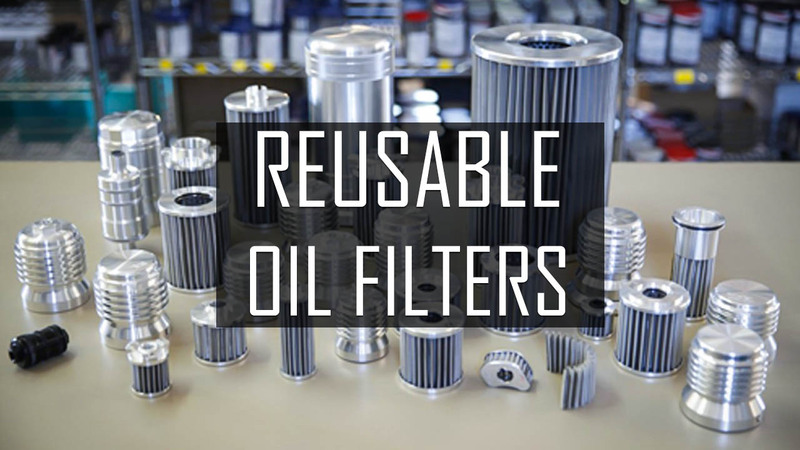 Reusable Oil Filters for cars is gaining increasing popularity. In contrast to the outdated filters of the classical design, it has a huge resource, as well as environmental friendliness. Stainless steel oil filters are created for lifetime use. Instead of changing the filter to a new one, you just need to unscrew old one and clean the cartridge from particles of dirt and metal. Filtration takes place through the Stainless Steel Micro-Screen mesh, which is not inferior to the classical scheme of oil purification through paper. Stainless will not swell/plug up when water gets into the oil. Lifetime oil filters has high price, that terrify car owners with low mileage per year. But reusable goods save our nature and protect you from buying fake or broken filter.